The ColorOS 6 was introduced in December last year and will be released for all Realme smartphones this year. Realme has emerged as one of the fastest growing smartphone brands in the country. 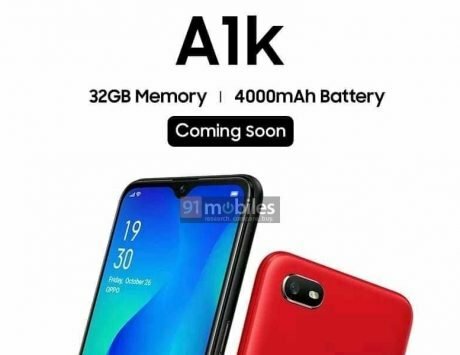 The former subsidiary of Oppo started selling smartphones in India just six months back and has already become the fourth largest brand during the fourth quarter of 2018. 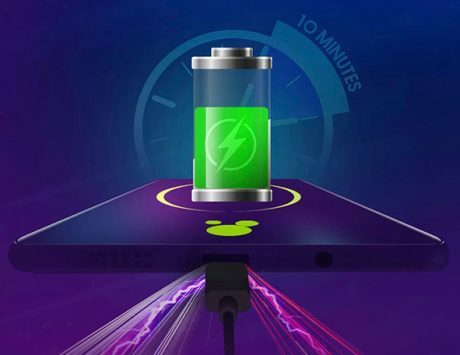 Realme is already charting its strategy for this year and has introduced its first device in the form of Realme C1 (2019). Now, the company CEO has confirmed that it will bring Color OS 6 to its devices as well. 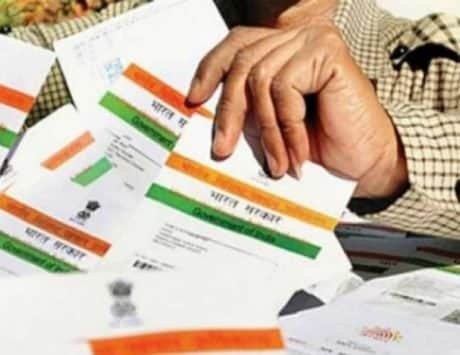 In a tweet, Madhav Sheth, CEO of Realme Mobiles in India, announced that Color OS 6 will bring option to unlock app drawer. The current version of Color OS 5 offers apps across multiple homescreen and with the release of Color OS 6, the company will let Realme users have apps available through app drawer as well. 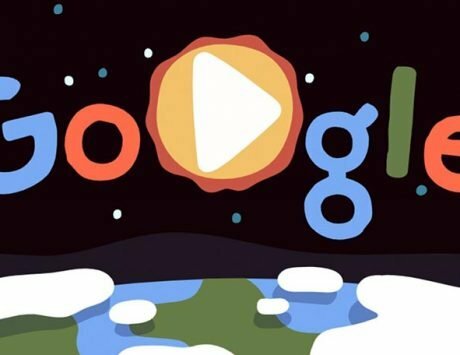 Google Pixel and OnePlus smartphones offer access to apps via app drawer while most other Android devices follow iPhone style layout where apps are added to consecutive homescreens requiring users to scroll through pages to get to apps. 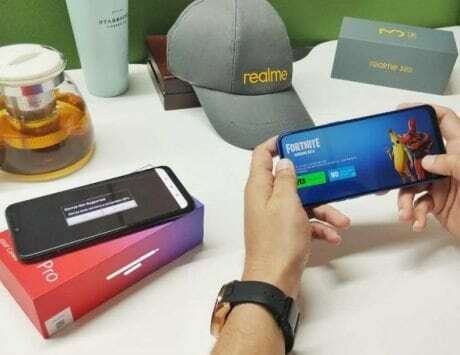 With a revamped user interface, Realme plans to diverge from its current software experience. To recall, Oppo unveiled Color OS 6 for its smartphones in December last year. 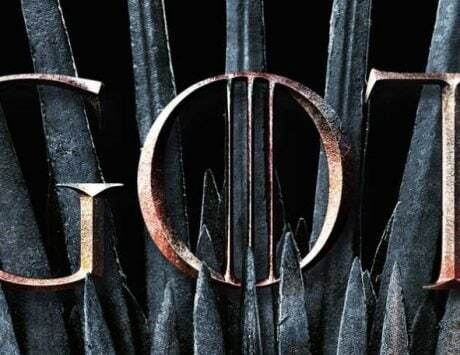 The new software is designed with bezel-less smartphones in mind that brings a revamped user experience, gradient color interface design, new Sans font and improved animations. The Chinese smartphone maker claims that ColorOS is now present in 2.5 billion devices sold across 140 countries. Oppo said that the new interface ditches while space for a cleaner interface with more density of information. The ColorOS 6 is available as an update to Oppo’s top-end smartphones, the Oppo R17 and R17 Pro, in China. 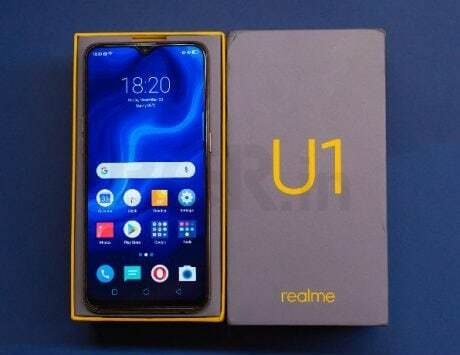 But, in a reply tweet, Sheth confirmed that the update will be rolled out to Realme 1 as well. 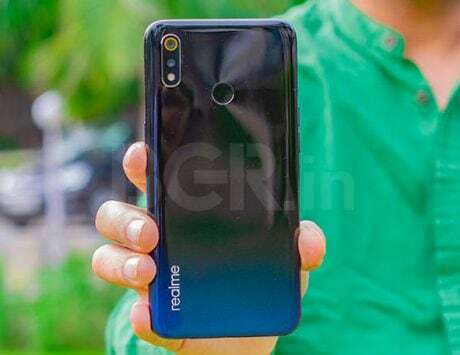 Realme plans to make Color OS 6 available for Realme 1, Realme 2, Realme 2 Pro, Realme C1 (2018), Realme C1 (2019) and Realme U1 this year.